September 17, 2003 Doris Hurwitz, 96, formerly of Gorland Ave., died at Van Duyn nursing home on Wednesday. 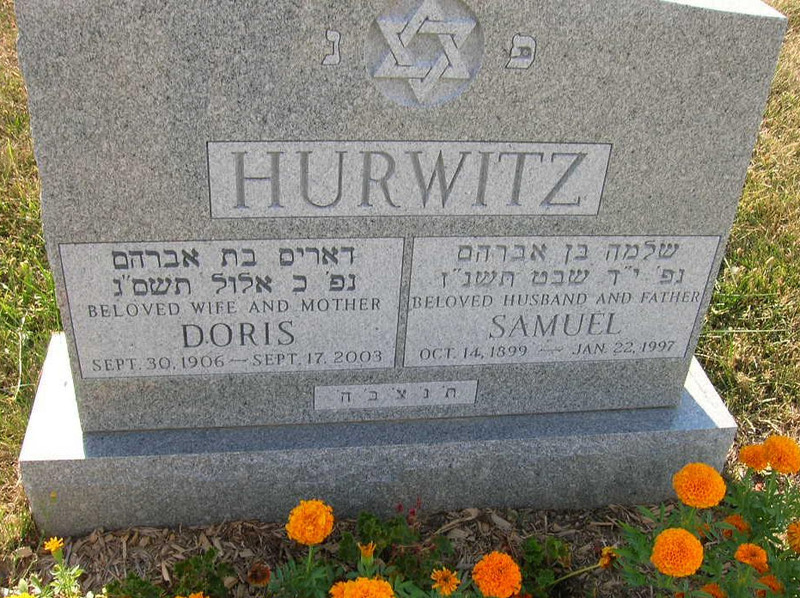 Born in NYC, Mrs. Hurwitz was a resident of Syracuse for over 65 years. 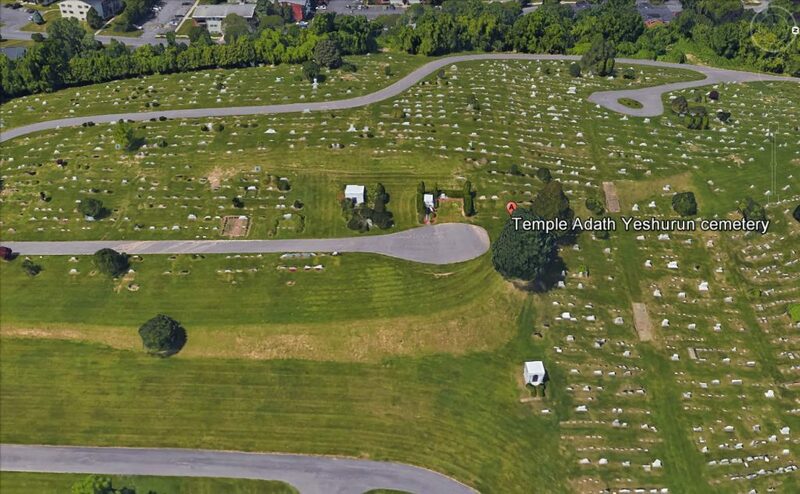 Doris was a member of Temple Adath Yeshurun. Her husband, Sam, died in January of 1997. Survived by her sons, Robert of Syracuse, and Allan of Silver Spring, MD; her daughter, Elaine Seligman of Brentwood, NY; nine grandchildren; and 11 great-grandchildren. Funeral services and burial were private. birnbaum funeral service inc.